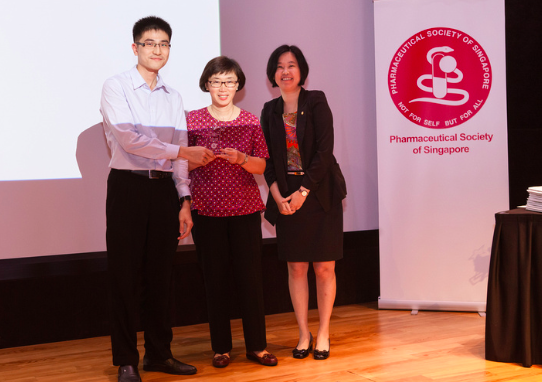 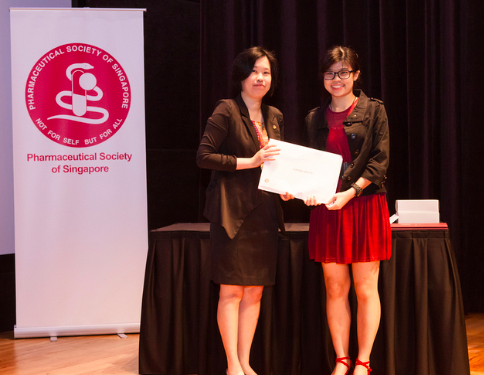 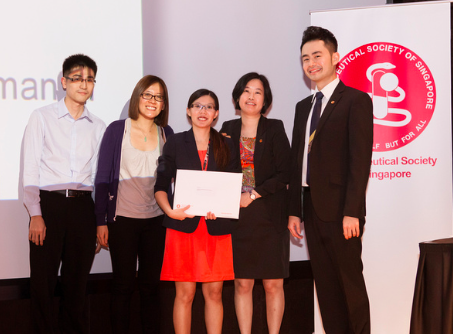 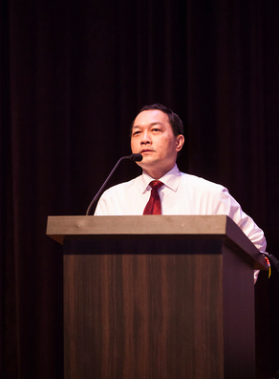 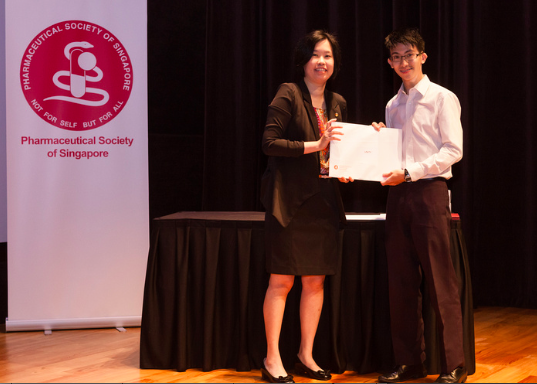 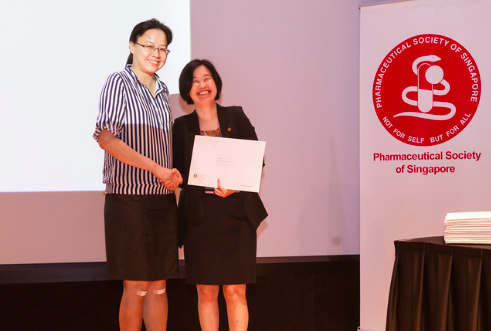 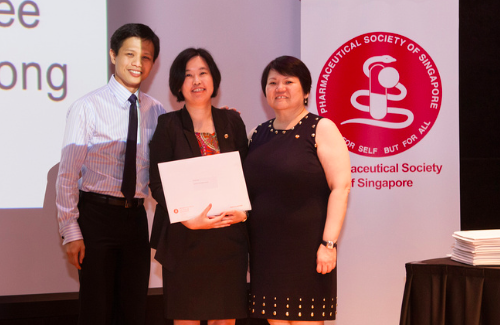 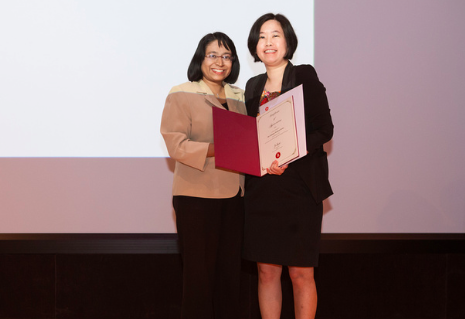 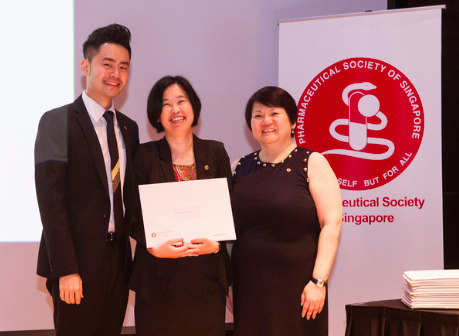 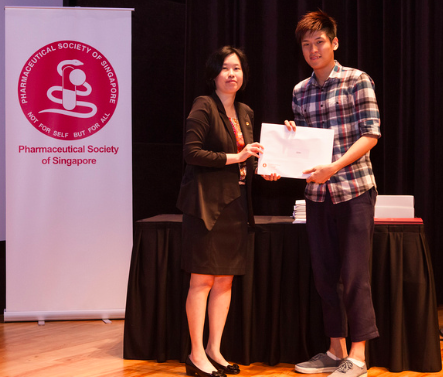 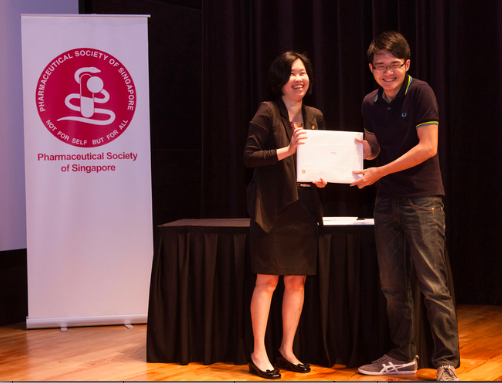 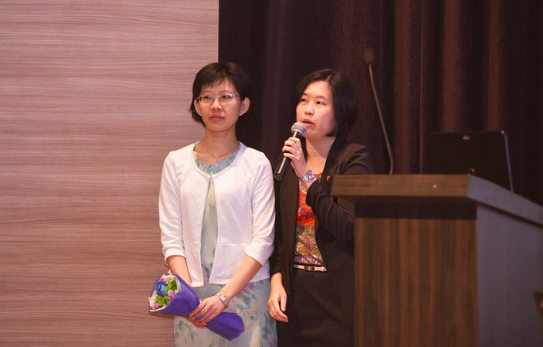 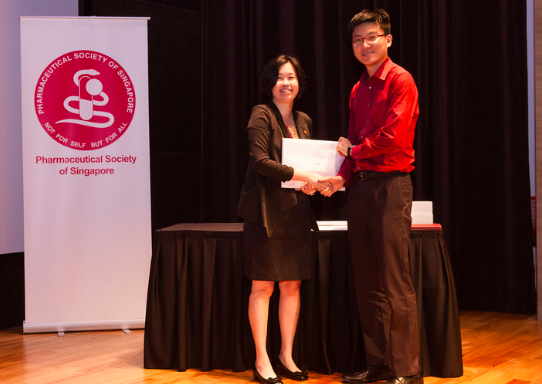 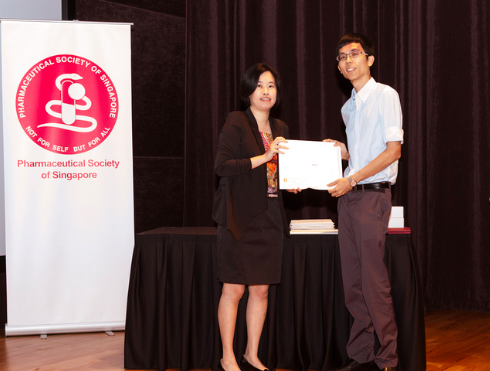 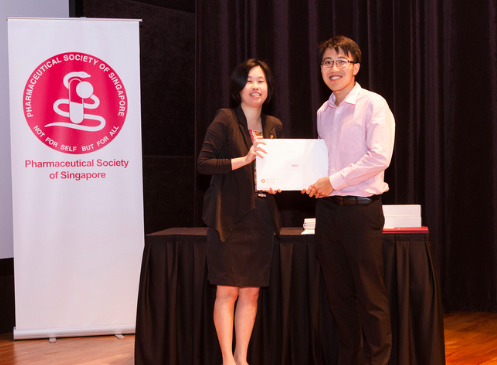 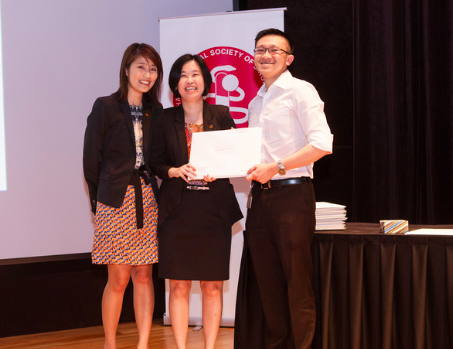 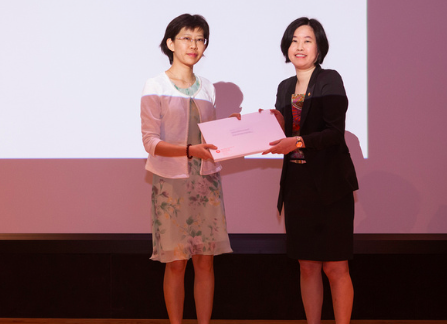 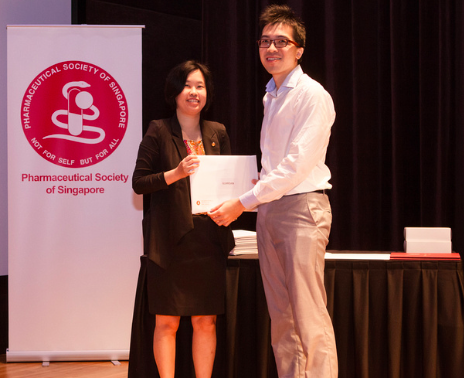 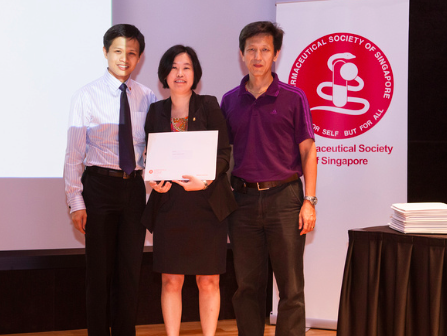 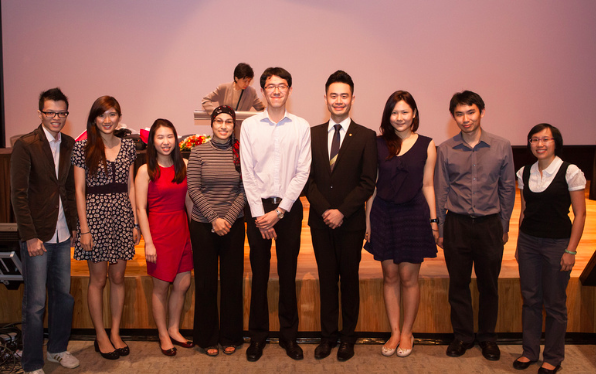 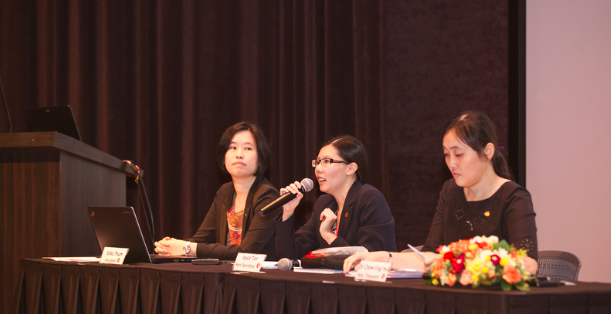 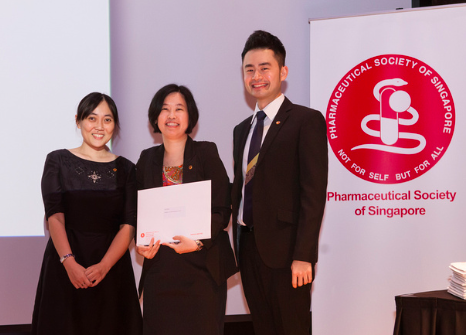 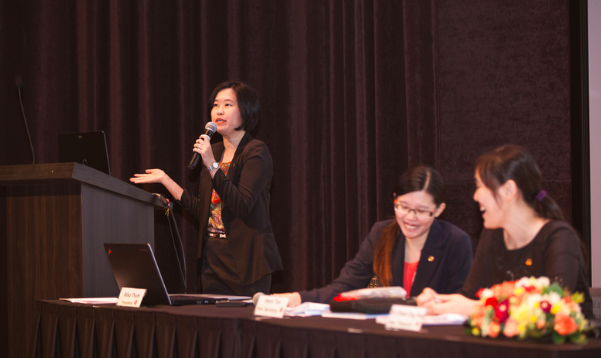 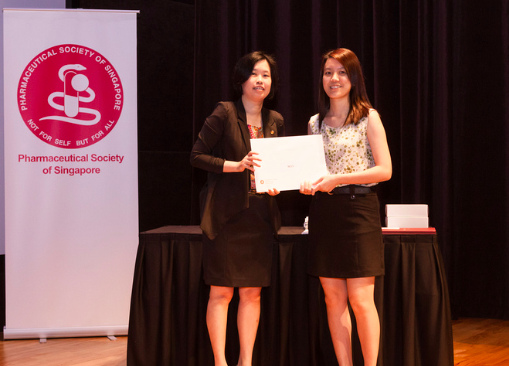 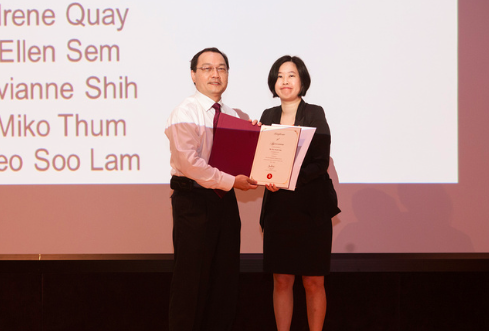 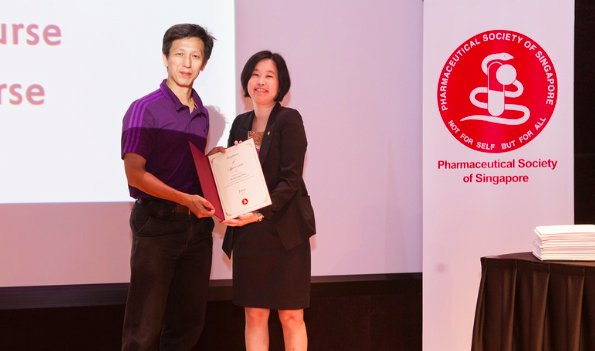 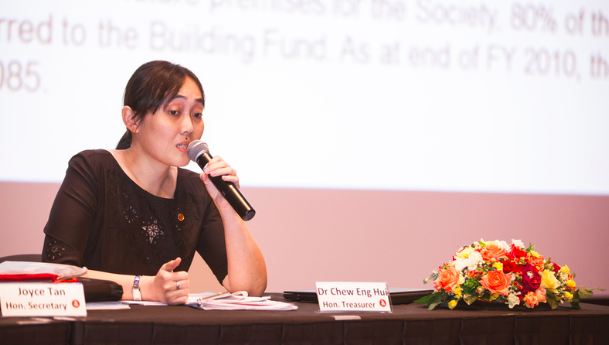 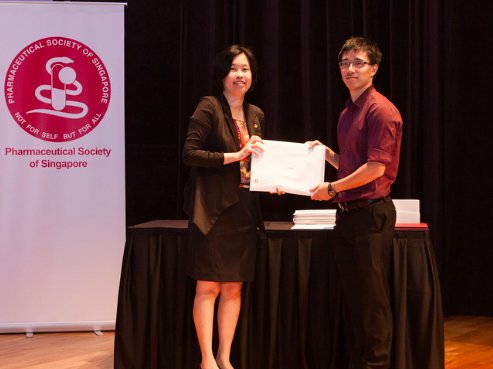 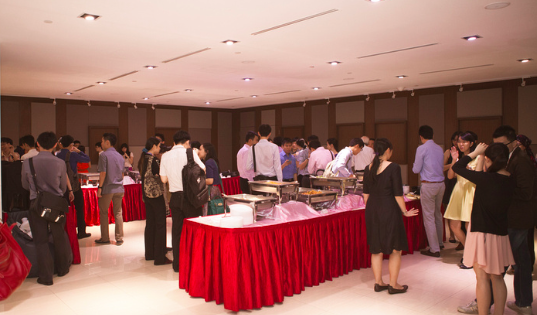 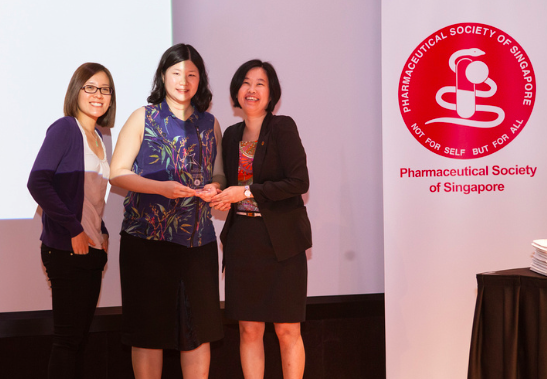 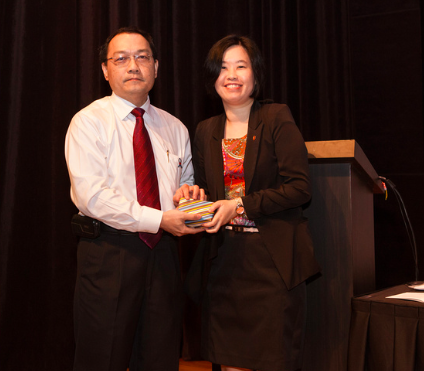 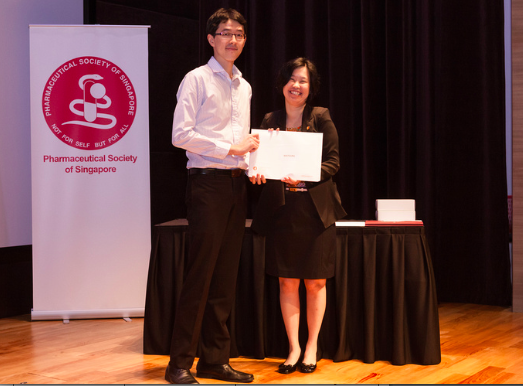 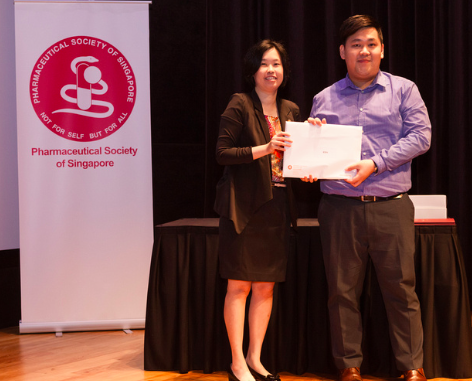 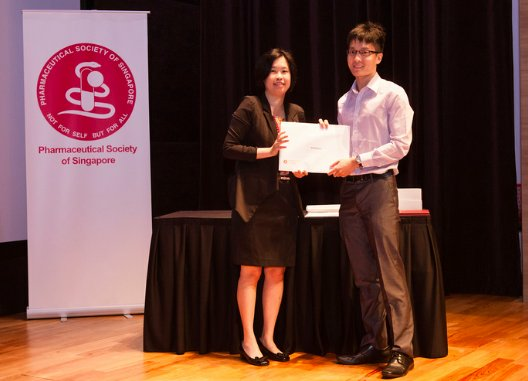 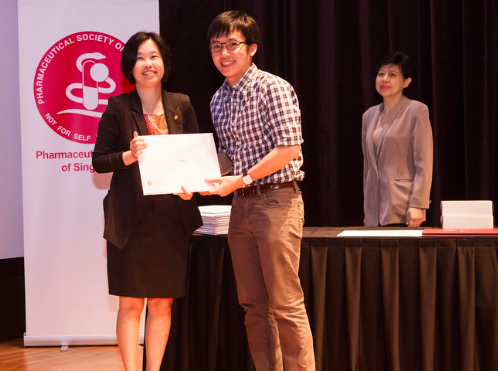 Prizes were also presented to the National Healthcare Group Pharmacy and Tan Tock Seng Hospital Pharmacy for being the top contributors of medication review during Pharmacy Week 2013. 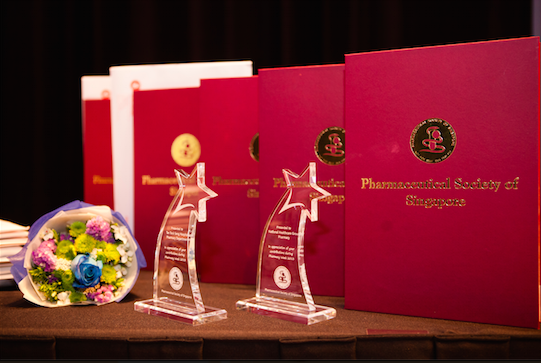 Certificates of completion for Pre-registration Pharmacist Training were also presented to representatives from each institution. 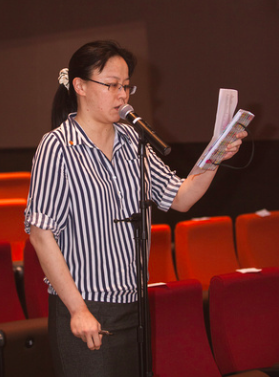 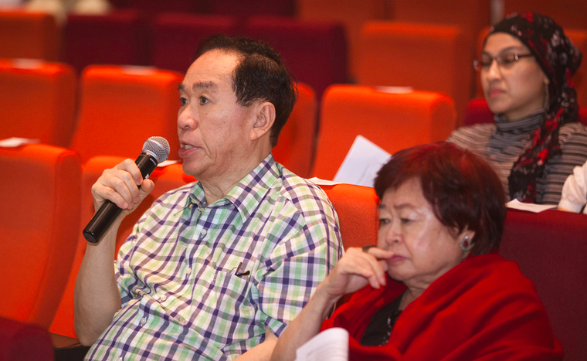 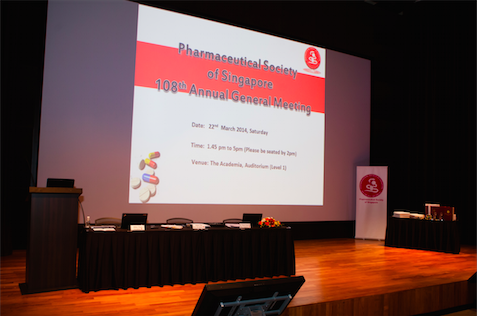 PSS would like to thank those who have taken time off to join us the the meeting. 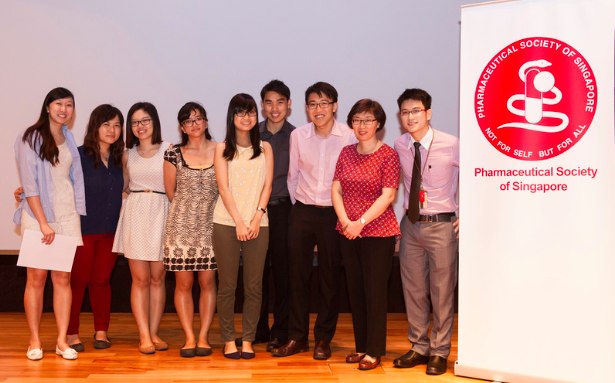 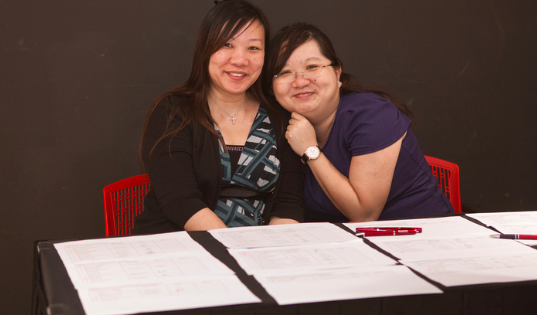 We would also like to welcome all our pre-registration pharmacists into PSS as ordinary members!